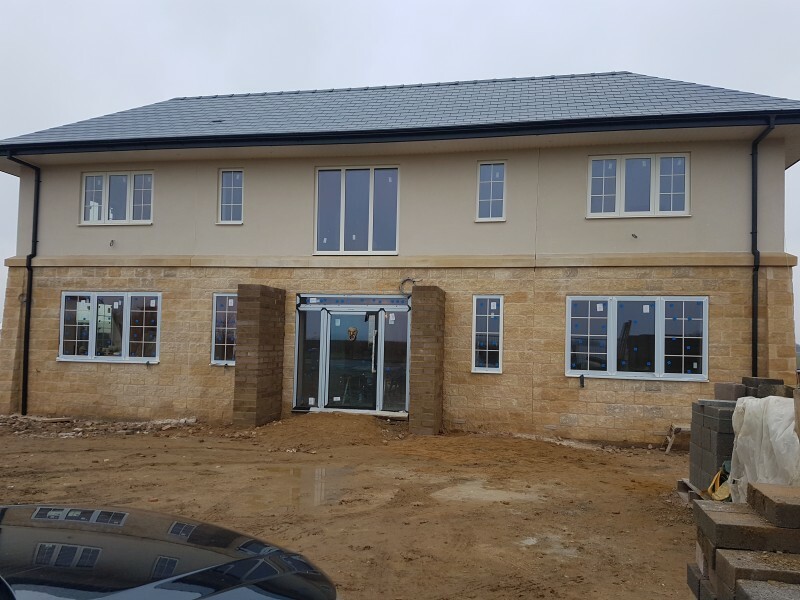 All the windows and doors have now been fitted, and is now at the stage of all the interior works being completed and the exterior being landscaped. 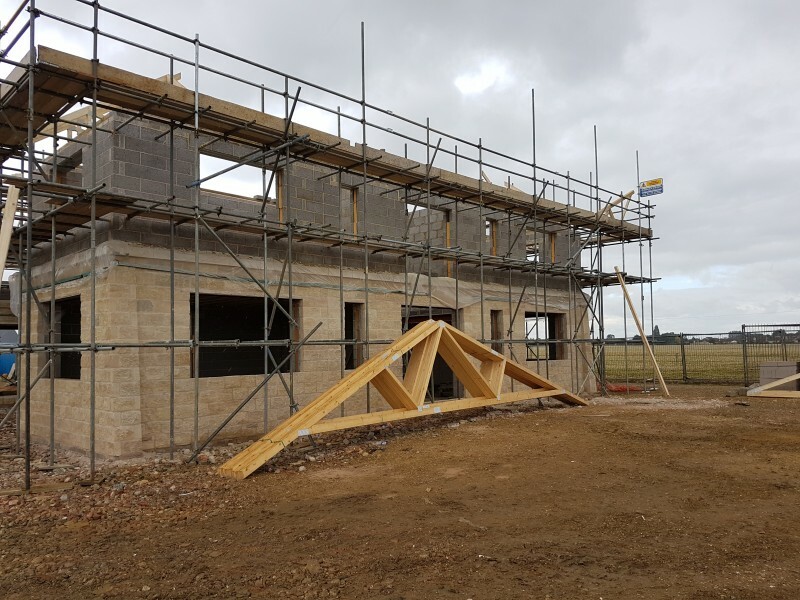 The Walls at Langtoft continued in May 2017 with the demolishing of the existing house and starting the foundations of the new house. 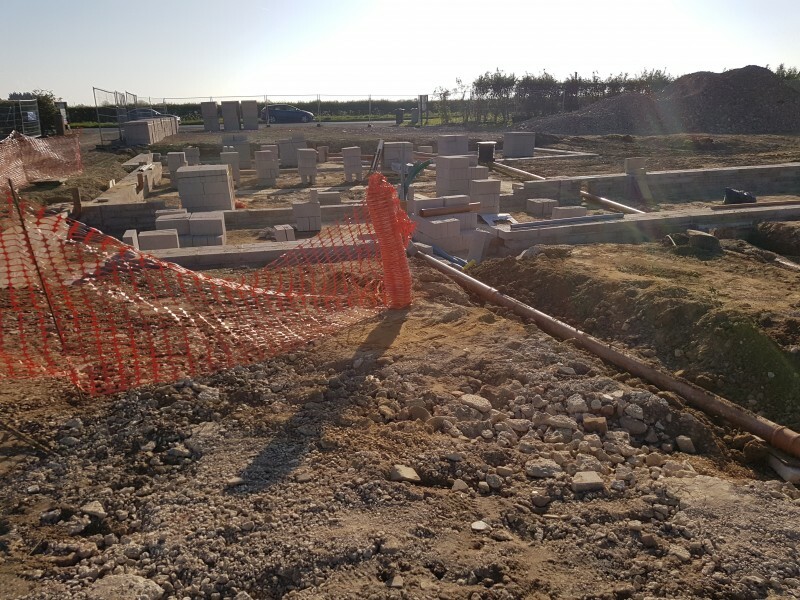 The construction of the shell of the house soon started after and by September 2017 it was at the stage ready for the roof to be started. 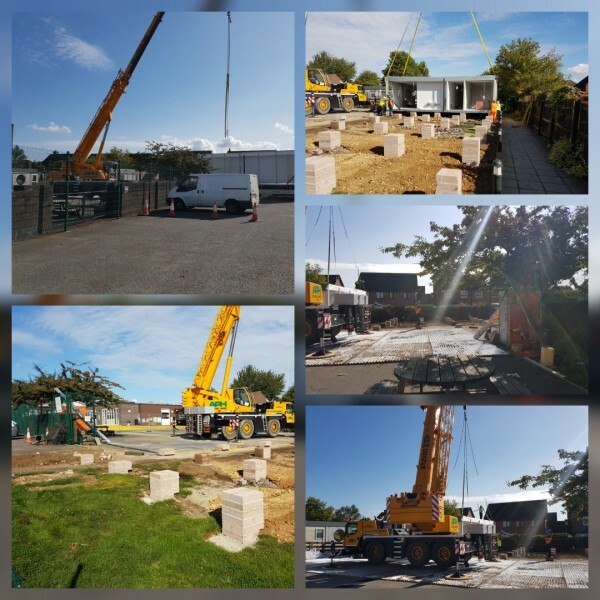 Silver Heron started work on the foundations for the new modular classroom building for Acorn Nursery in August 2017. 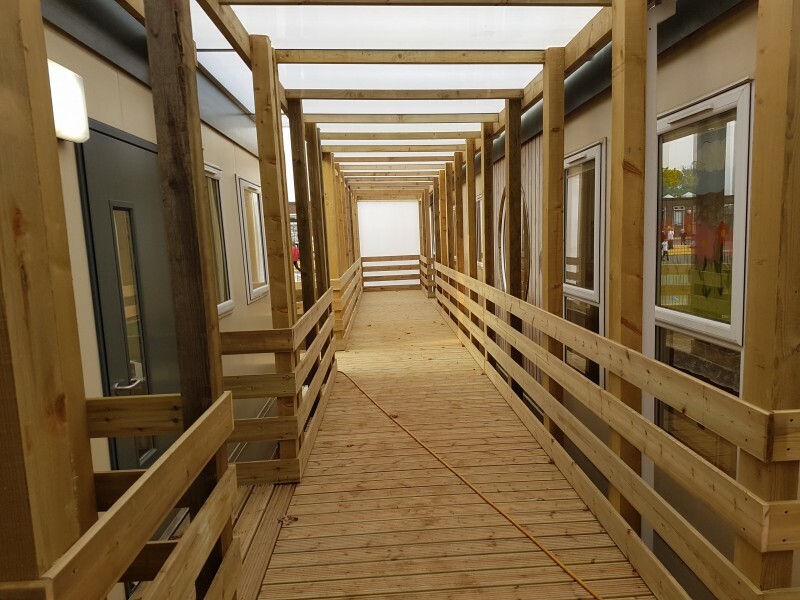 Once the building was in place we made alterations to the existing fencing, and installed a new timber covered walkway and ramp for access to both the new classroom and the existing classroom. 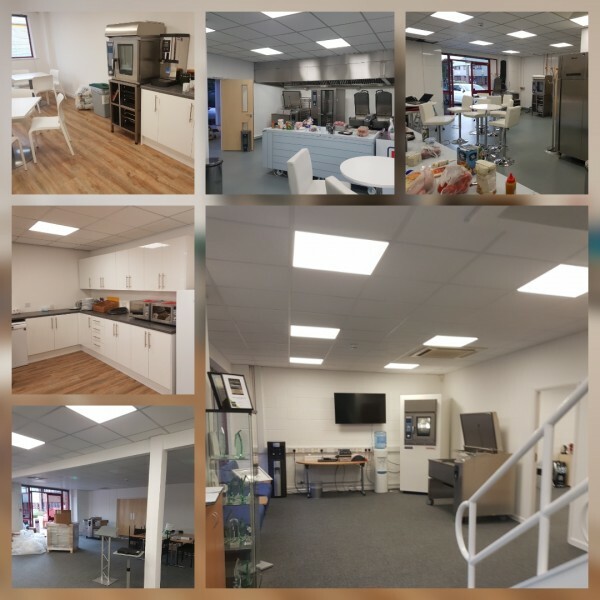 May 2017 we started the refurbishment works at Rational UK in Luton, we started by refurbishing the two units next door to their existing building ready for them to move into. Once they had moved over we then carried out the refurbishment of the two existing buildings, and put linking doorways through to link all four units. The works were completed by July ready for their grand opening by Claire Clark MBE of Pretty Sweet Patisserie Catering Service based in London. 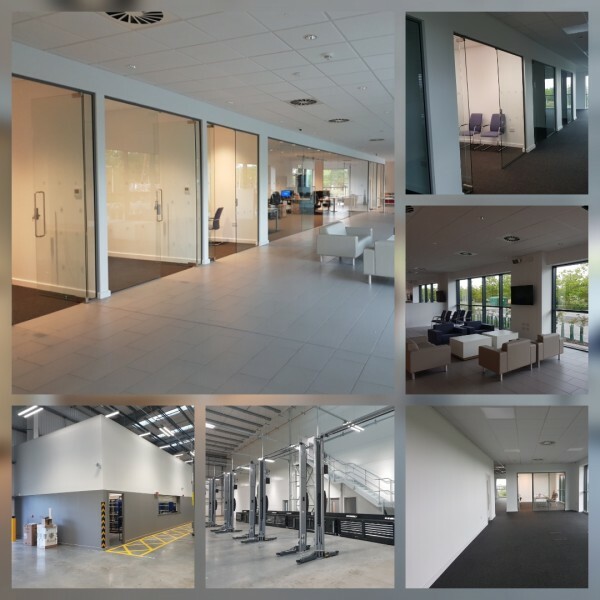 March 2017 Silver Heron Developments started another refurbishment project for the Vindis Group, this was to transform a new warehouse development at the Cambridge Research Park into their new Service Center for VW and Skoda cars. This was a £1,000,000 project and was completed by August 2017 ready for their opening.